It’s clear that I love to travel. I’ve been lucky enough to see so much of the world, however, I’m definitely guilty of not spending time exploring what’s on my doorstep. And this is something I want to change. Recently I spent an idyllic few days away from the hustle and bustle of London, and now I’m wandering why I don’t explore England more at the weekends! 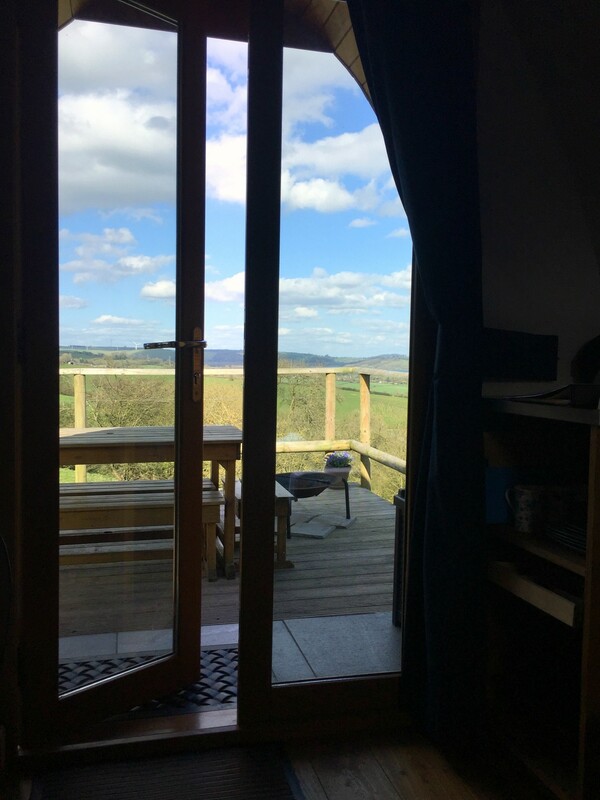 Why did we choose to spend a weekend in an eco pod in the Peak District? This was a birthday gift for my husband. My husband loves camping, I love glamping. So this was the perfect combination for us both! I love the outdoors, but I also like to have a comfortable, warm and dry sleep. And we all know what the British weather can be like so I tend to avoid tents. In my opinion, the key to fully relaxing is to switch off from your everyday life. Whatever that may be. So for me, its sitting at a desk in front of a computer 5 days a week whilst I scroll on my phone the rest of the day. To truly switch off I need to either be outside in beautiful nature, or by the sea (I find being by the sea to be quite inspiring, not sure why!). I need to have little-to-no access to the internet and I need good food! As with most of rural England, you’ll need a car to get around, unless you choose accommodation close to where you would like to explore. Buses are few and far between! 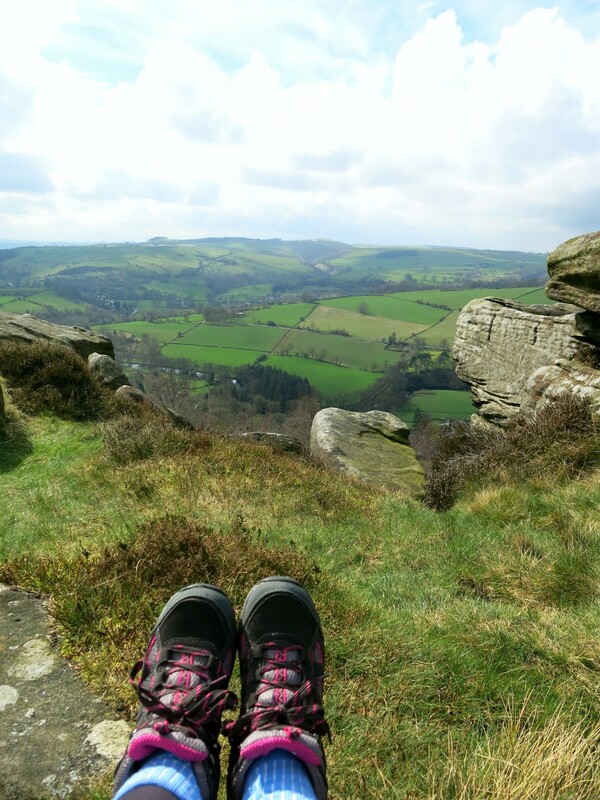 So, how do you spend a relaxing weekend in the Peak District? Here are my top 3 ways to chilling out in the countryside. We stayed in the beautiful and very secluded, Mulino Pods. 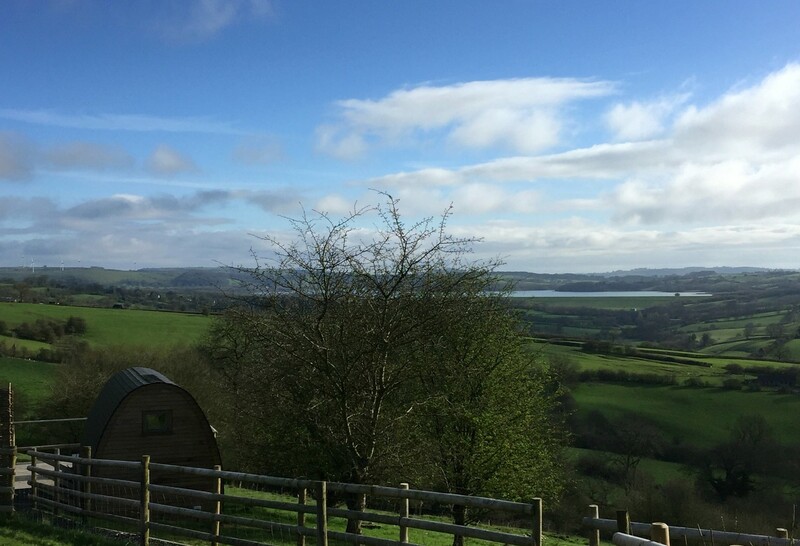 Just outside of Ashbourne on the edge of the Peak District, our super cute eco pod was located on a working farm with views of the rolling hills of Carsington valley. There are just 3 eco pods at Mulino making it lovely and tranquil. Your neighbours are the farm sheep which graze in the paddocks and fields around you. Our little pod had a double bed, futon, fold-away table and chairs, crockery, a small fridge, kettle and toaster. So it has everything you might need. There’s also an outside seating area, BBQ and fire pit! Also, each pod has their own drinking water tap. Nothing has been forgotten. Everything is done to a high standard but kept simple. 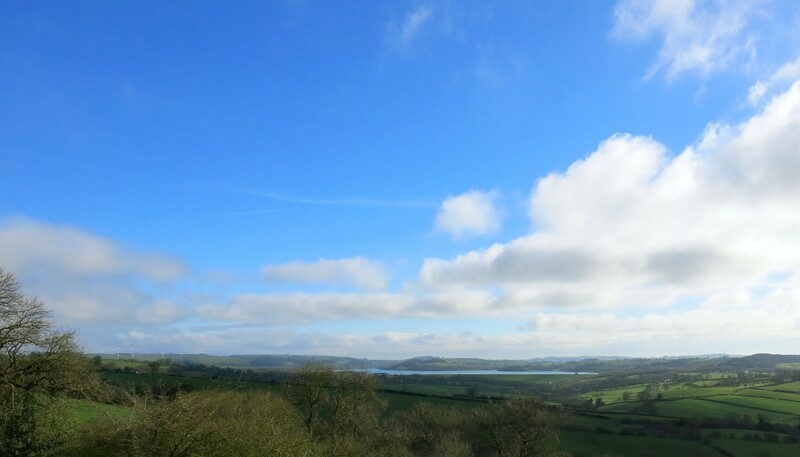 You feel like the Derbyshire scenery is all yours, truly allowing you to connect with the nature surrounding you. It really was so cosy in our pod, and as they provide little heaters this would be a great option if you were looking to take a weekend break in the winter months! 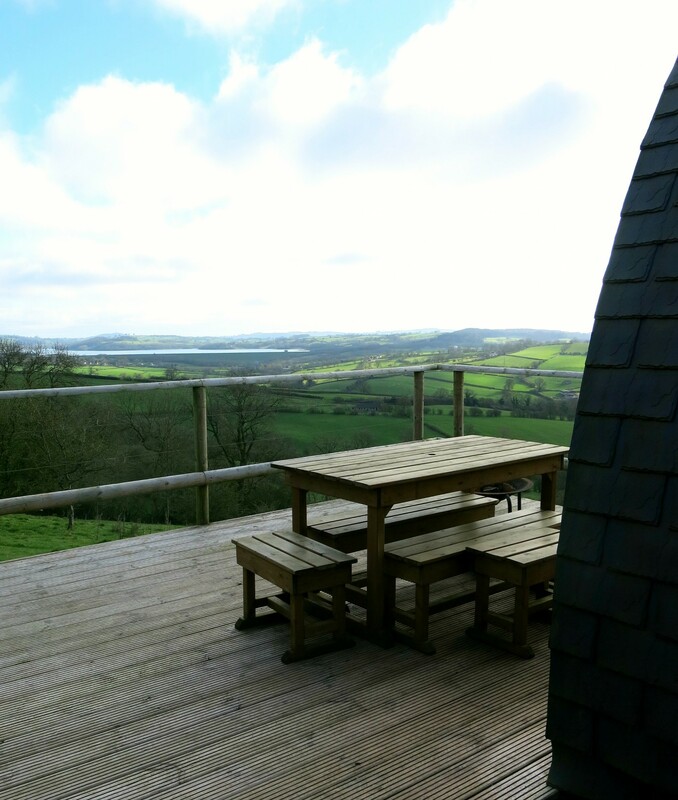 The facilities here are wonderful and one of the main reasons I chose Mulino Pods. Just moments from your pod is communal ‘info’ room. 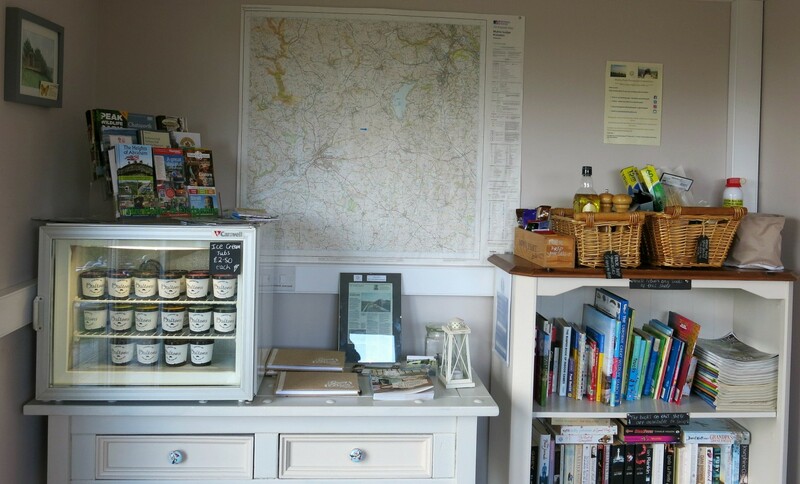 It has a mini honesty shop (with items such as toiletries you may have forgotten) bits for cooking like salt and oil, local ice cream and lots of maps of the local area. You all receive a little welcome pack with a pint of milk and full details about the area. Craig the owner really has such great attention to detail. There are two heated bathrooms with great showers that were kept spotless throughout the whole weekend. The wind turbine on the farm powers the hot water and electrics too. On our first night, we decided we put put the BBQ and fire pit to good use. We brought food from home to cook at the pod but it didn’t quite go to plan! We arrived at the farm at about 3pm on Friday and decided we would have a little wander whilst it was warm and sunny. The closest pub (The Red Lion) is just under a 2 mile walk. We got there in under half an hour on the way, and after a couple of drinks and a few games of darts we decided we should make the walk back. There was no internet and barely a bar of signal. We walked past our turning and after 20 minutes realised we were lost! It was dusk, and we had no one to call. You can imagine the heated discussion that took place about who knew the right way home. Eventually we figured it out and arrived back just before dark in a rather hostile mood. Trying to light the BBQ was not an easy job as it can get quite windy up there, and we were lucky enough to get rain as soon as we lit the thing! Eventually, after dark, it got going and we could finally eat! 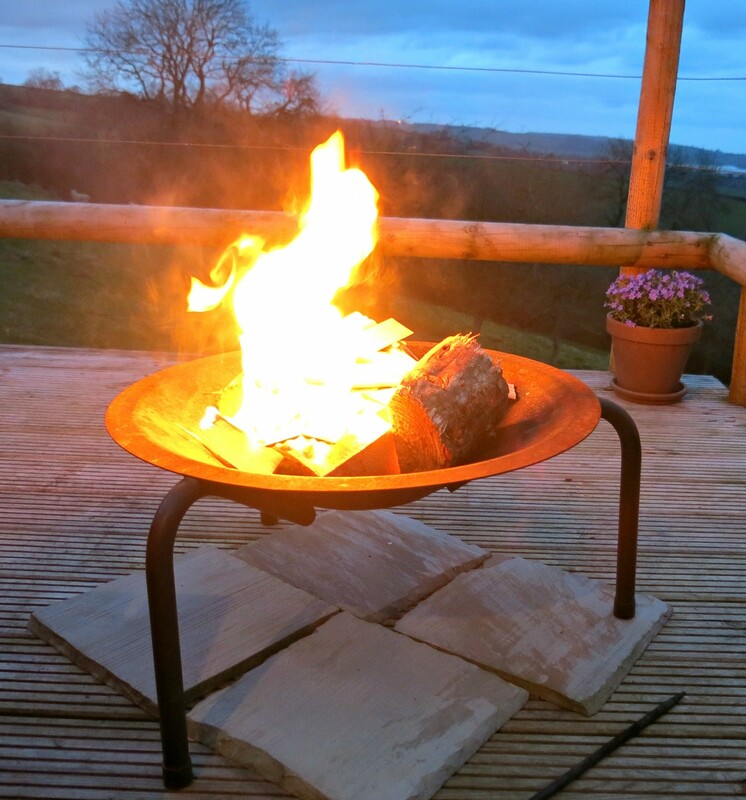 We absolutely loved the fire pit though as it brought real warmth and was just so mesmerising to watch whilst we sipped our warm drinks. I love walking, whether that’s around London, new cities or in the glorious British countryside. 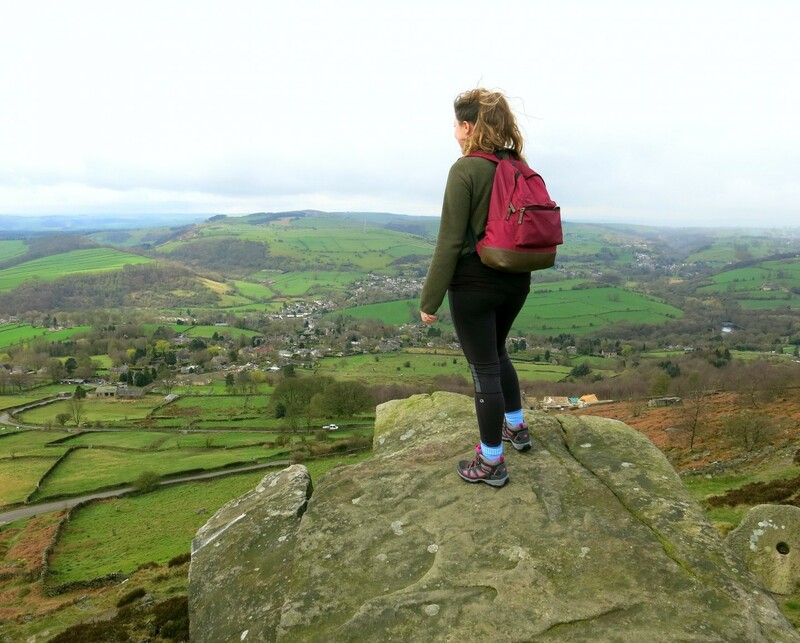 To make sure you get the most out of your time in the Peak District, plan a walk that suits your ability and also includes the type of scenery you want to see. If you like views of rolling fields, pick a walk with high view points, or if you like being by water, plan a route along the river! We were very lucky that our hosts had a variety of walking maps on offer. 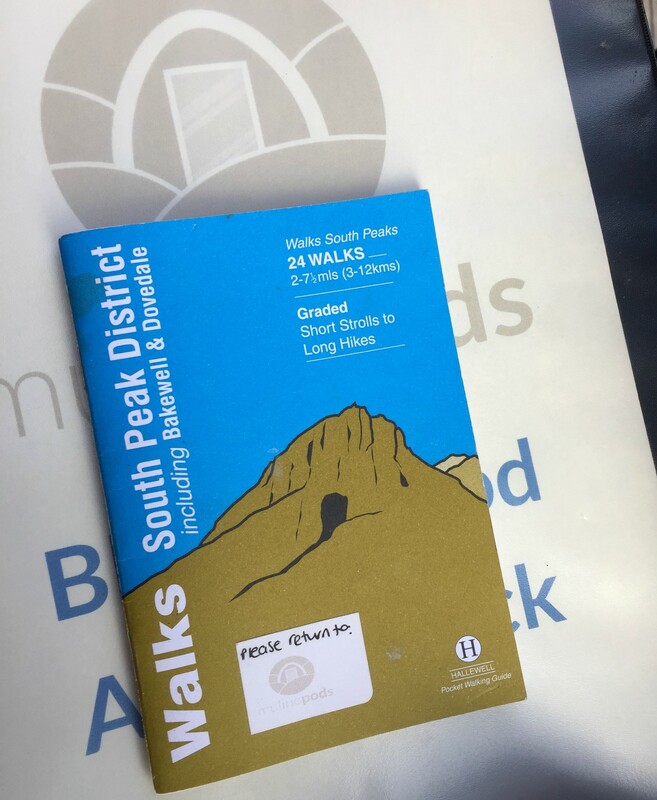 We took out this pocket walking guide as the individual route descriptions are accompanied by sketch maps. The descriptions given are amazing! We didn’t get lost once, and they do guides for other parts of the Peak District too. At £2.99 I definitely recommend buying one before you go. We decided on a 6 mile route around Cubar’s Edge. 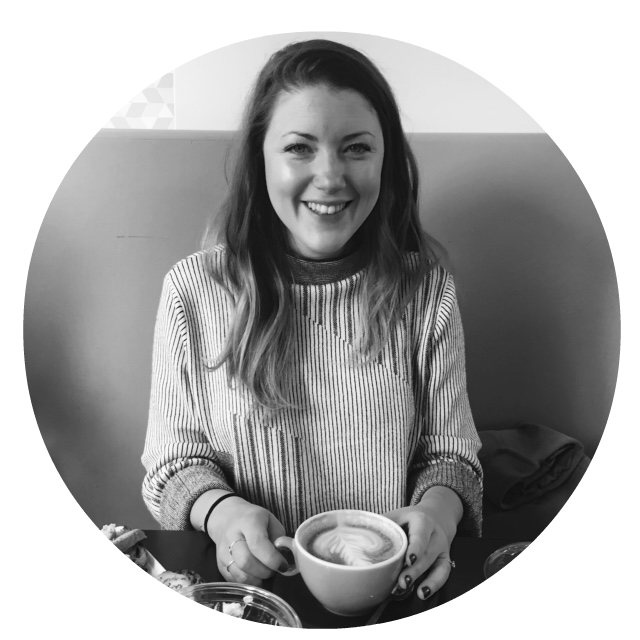 By planning your routes you can reduce any stresses like realising you won’t make it back before dark because you didn’t know the length of the walk. 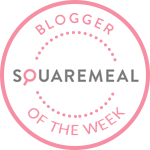 It also means you can plan when and where you will eat – this is obviously top priority for me! We made sandwiches for lunch and took out a flask of tea and mapped out a few pubs we could stop at on the drive back at the end of the day. Nice and easy! And make sure you check the weather forecast and plan what clothes to bring! As you can see we got both warm sunshine and cold rainy spells. Waterproofs and layers are key to surviving in the English countryside! Now, this is easier said than done for most of us. But it’s so very important. 2017 has been the year I’ve realised how important it is to be present in the moment. I’m a worrier and I’m always thinking of what I should be doing rather than enjoying what I’m actually doing. When I make a conscious effort to focus on the here-and-now I notice myself relaxing more. Bring a partner in crime who you can talk with for hours or bring your favourite books and board games. Whatever it is that you need to do to turn off the electronics and fully be in the present moment. And obviously get outside in that fresh air! 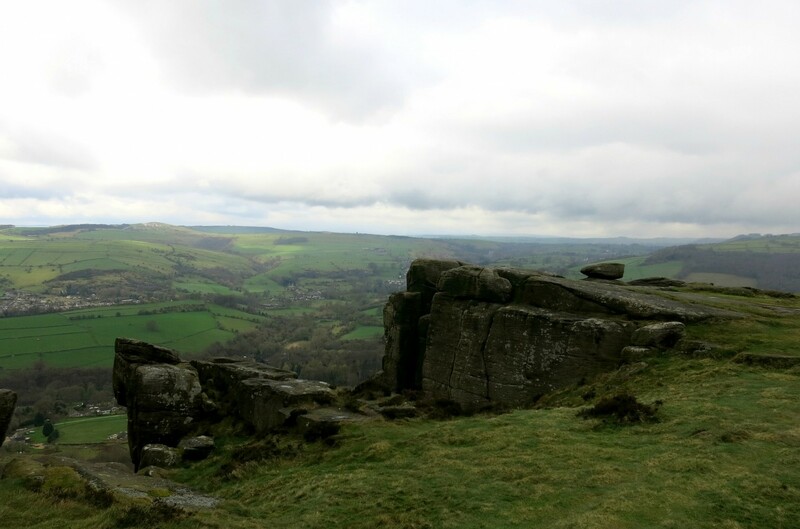 You’re surrounded by so much natural beauty in the Peak District, make sure you take it all in. We had such a wonderful weekend, I can’t believe it’s taken me this long to visit the Peak District. We returned feeling fully refreshed. I’d love to plan another weekend away soon. Do you have any recommendations for a weekend break not too far from London? Looks super beautiful! I need to explore more of the Peaks when I’m up North! It was stunning – even in the rain! I loved it so much up there. Really want to plan another trip there!